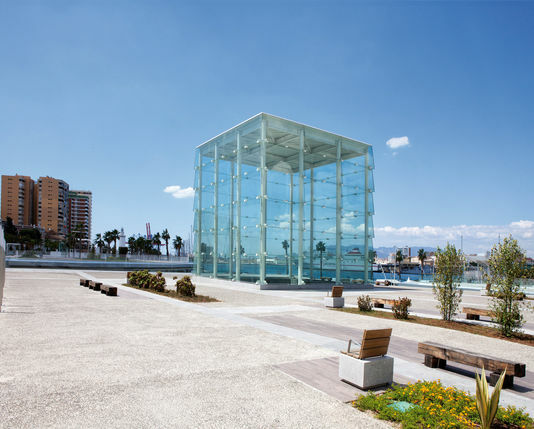 The Centre Pompidou, France’s national museum of modern art, has opened a satellite location in Málaga, Spain. It is the museum’s first location outside of France, and it opened in the same week as an outpost of the State Russian Museum in Málaga. Together, the two satellite museums are expected to attract 400,000 visitors to the Andalusian city that has quickly become established as a cultural destination.